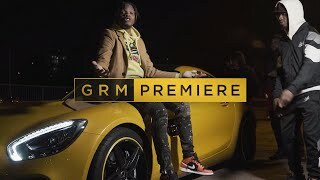 On the back of his immense successes with his ‘NextUp’ and ‘Mad About Bars’ freestyles, the versatile rapper D’One has gifted his fans with the visuals to his new track ‘Hypocrites’. 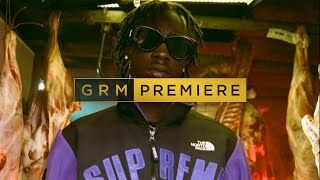 The Teeeezy C ‘VHS-Styled’ music video filled with montage scenes of his packed out shows in Paris and tour life, tells a story about how far the young rapper has gone and grown since first emerging onto the scene last year. With D’One now becoming a household name on the come up, this flow-studded artist is sure to rock the scene for many years to come. Go check out his new project ‘This Wasnt Expected’, Out Now. Check out his visuals for ‘Hypocrites’ above now.